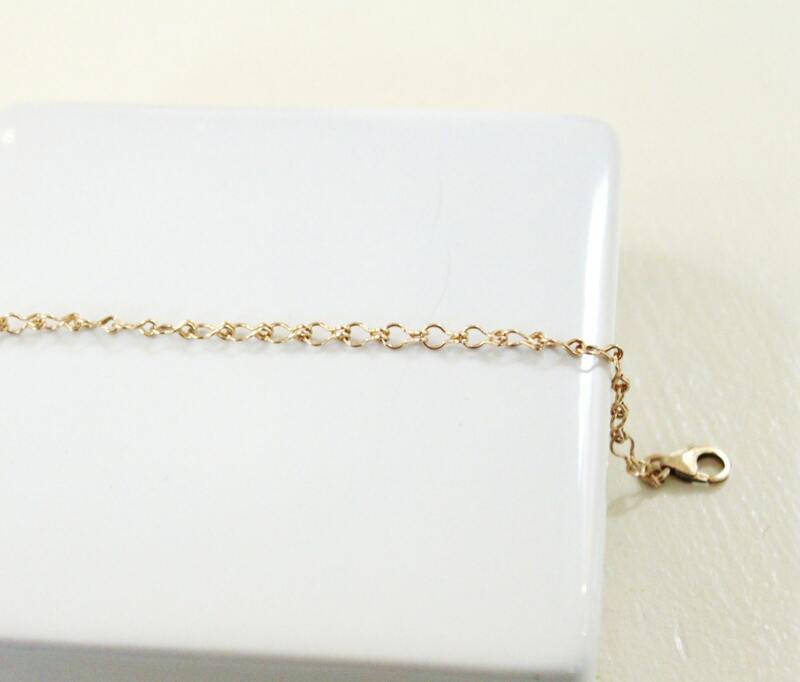 --Dainty 3mm 14kt Gold Filled ladder chain is hand crafted into a bracelet for you. 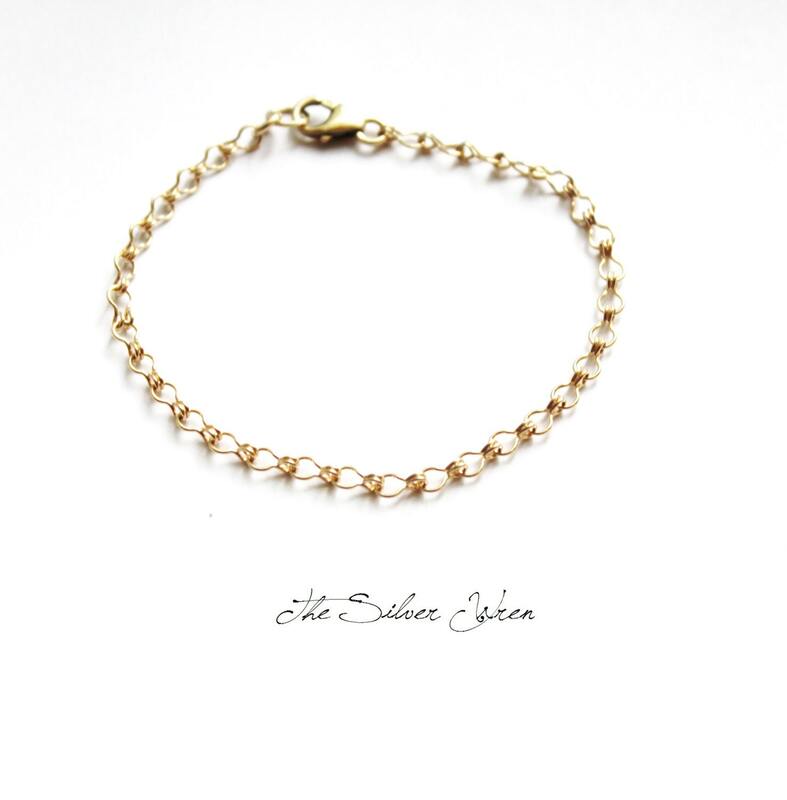 --14k Gold Filled lobster closure- please choose your size above. 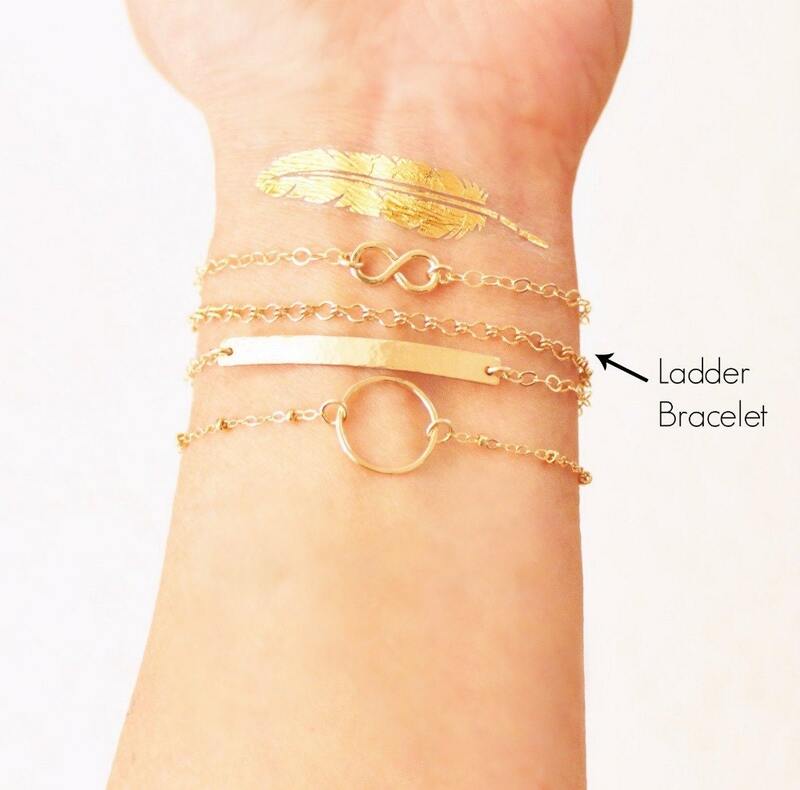 I love all three of my bracelets and than came back for more two new necklace pendants cant wait to get them !!!! !